Our commitment to family comes from our very origins. 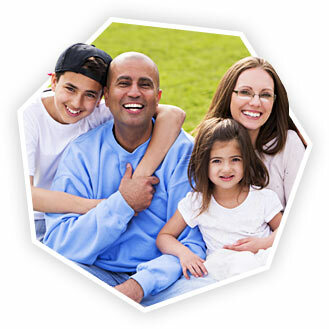 In 2003, Dr. Maharaj was preparing to welcome a new member into his extended family, and wanting only the best for his family, Dr. Maharaj utilized his expertise in adult stem cell banking to bank the cord blood for the new baby. Over a decade later, we still process every cord blood sample as though it is for a member of Dr. Maharaj’s own family, adhering to the strictest of quality standards. 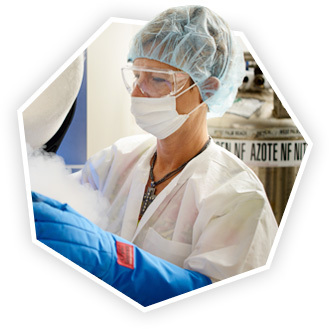 NO OTHER CORD BLOOD BANK IN THE UNITED STATES BRINGS THE TYPE OF CLINICAL EXPERIENCE THAT THE STEM CELL CRYOBANK CAN OFFER TO ITS CLIENTS. 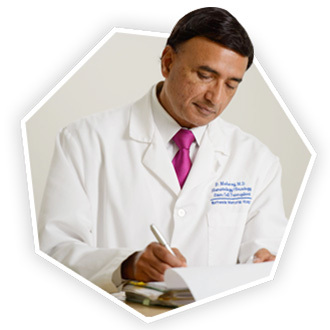 Dr. Maharaj has over 30 years of laboratory and clinical experience as a leading stem cell transplant physician. 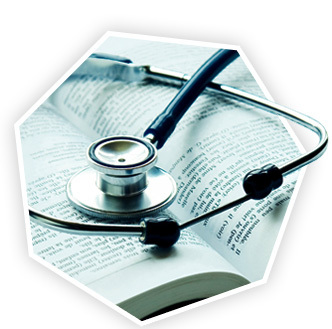 Dr. Maharaj has over 80 published peer reviewed articles in academic journals such as The Lancet, and the Journal of Clinical Oncology. Dr. Maharaj has an approved US Patent and other patents pending; and is currently the principal investigator for an FDA Phase I/Phase II Clinical Study. For over 30 years, Dr. Dipnarine Maharaj has been a pioneer in stem cell transplantation. 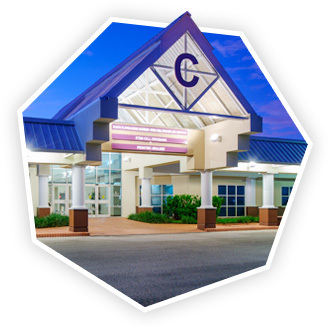 No other major cord blood bank is located on site with a Joint Commission Accredited Organization. 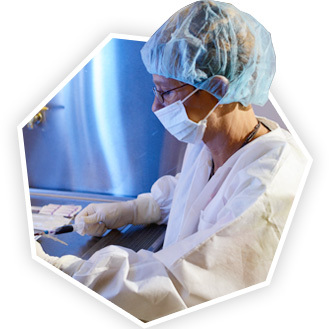 Stem Cell Cryobank (SCC) is FDA Registered and AABB Accredited so you can trust that your cells are safe. 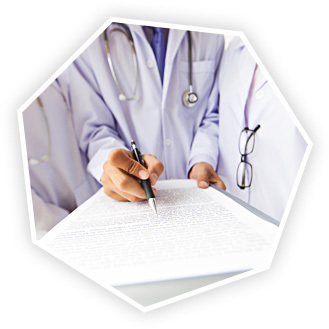 Our processing and storage are done to the strictest of transplant standards.